InPixio Photo Focus - Make blurry photos sharp and clear. Blurred photos cannot always be avoided — especially with spontaneous snapshots. 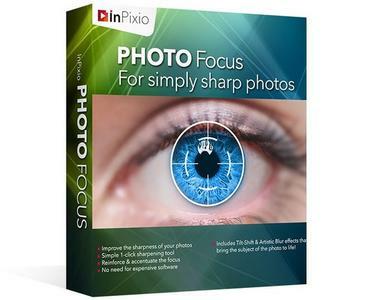 InPixio Photo Focus solves this problem in a flash and creates clear, high-resolution images.